Employee well-being and addressing the mental strain of our 'always on' culture are not just for one day of the year. Despite popular opinion today is not "the most depressing day of the year". "Blue Monday" is in fact little more than a marketing ruse dreamed up by the now-defunct Sky Travel agency to sell more holidays. It may still generate headlines, but ultimately it is PR-led pseudoscience that trivalises the important and growing discussion surrounding mental health. 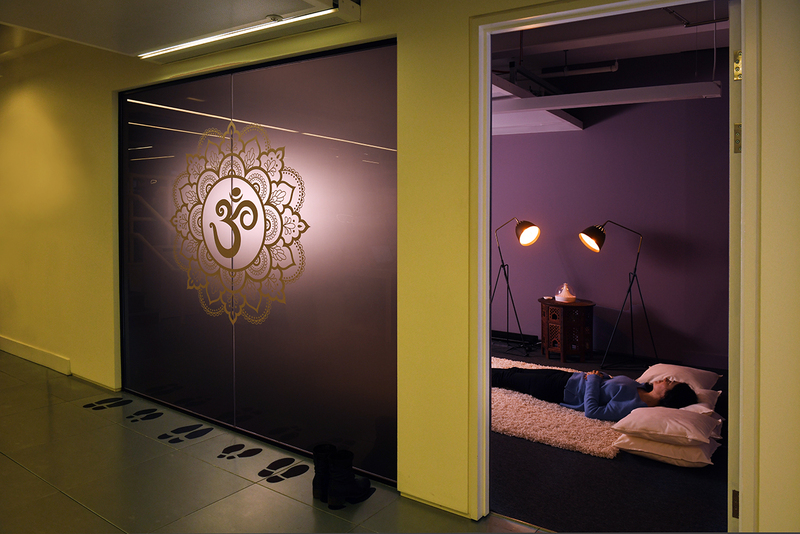 For the creative industries, corporate wellness has risen up the business agenda. Certainly for WPP's Health Practice, the time, attention and investment in wellness is a commitment that extends far beyond the confines of a press release. In the summer of 2018, the group launched a programme to support workplace well-being that coincided with WPP's move to bring all UK health agencies under the same roof. 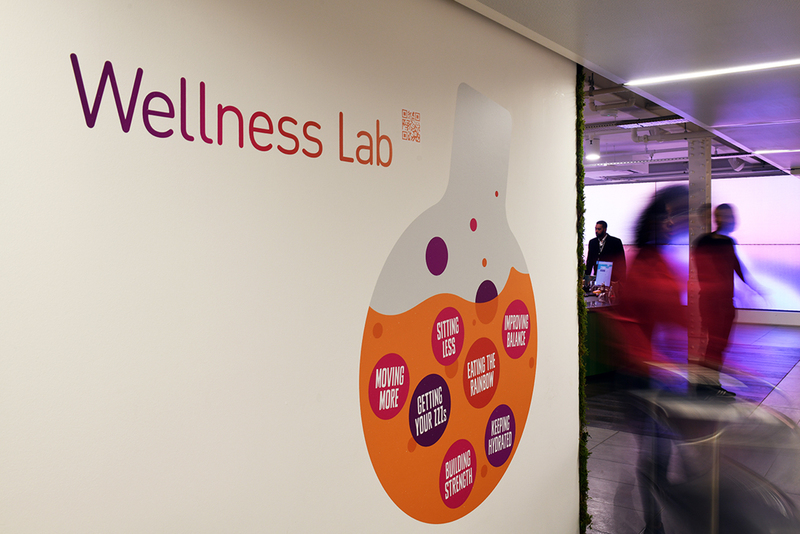 The ambitious approach aims to turn WPP's UK headquarters into a "living laboratory" – known as a Wellness Lab – where the company can create evidence-based experiences that fuel a happy, healthy and supportive workplace. Simon Stebbing, international head of digital at the Health Practice, says: "What you have to remember is that clients buy people. It is not just about delivering numbers; it is about ensuring people have the support that they need, whether that is career support, life-coaching or mental-health support." Notably, the company’s approach to corporate wellness extends well beyond leadership level. 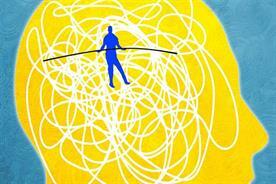 Addressing the challenges of burnout, stress and workplace wellness is not tied to job titles. 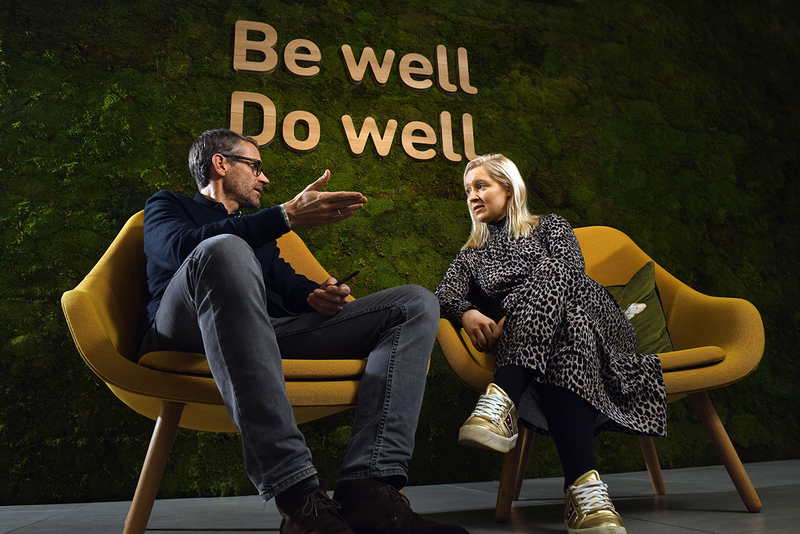 Caroline Howe, managing director at Ogilvy Commonhealth, explains: "We have designed a wellness programme that is available to all people at all levels. It acknowledges that people are human and legitimises their need for support." Howe believes that, while a growing number of agencies recognise this change in thinking, few have made as significant a shift or as big an investment as WPP's Health Practice. The growing focus on well-being across the industry comes in the midst of a cultural volcano of change, notably the decline of drinking among younger employees and a fundamental reapprasial of adland's "work hard, play hard" culture. Howe explains: "I think agency culture is shifting beyond the agency bar. It is important for people to spend time together at work socially, but that can happen in many different ways." 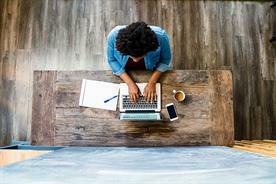 There is also a focus on flexibility, with working at home both welcomed and encouraged. At the same time, a small clutch of agencies – predominately in the PR sector – have begun experimenting with four-day weeks as standard working hours. Meanwhile, PR shop Frank has begun incentivising staff for not checking their phones out of office hours. 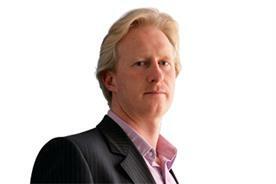 Stebbing says: "What is unique in our industry is that there was this expectation that you are 'always on'. We let our people work the way they need to and we are against presenteeism." Howe adds that, even when employees want to be based in the office, it is important to have a good approach to flexibility. She says: "They want to know that the company has the right attitute, that it will be flexible when they need it. That really resonates with people." This means enabling employees to feel trusted to work in a way that works for them. "Sitting in an office all day, every day, is not the best way to get the best creative work out of people. It is very antiquated," Stebbing agrees. He believes in the concept of "pervasive creativity" that empowers staff to be where they want to be and where they work best. According to Stebbing, a focus on wellness is not a substitute for salary, but just as wellness has become a more holistic and personalised offering for consumers, companies also need to adapt. "The key is having a better understanding of the needs of the indvidual," he continues. "Wellness can mean different things to different people. Often people have challenges that are completely unrelated to work, but they still impact how you feel in the workplace and if you are able to do your best work." In order to empower employees, WPP's Health Practice employs an in-house councillor, Nathan Burt. He has a unique insight, having worked on the operational side of the agency business, including at Publicis and Havas, before training as a councillor. Burt believes that, even though we're in the midst of a wellness wave, the truth is that people will spend money on clothes or gadgets, but investing in mental well-being still feels like a leap of faith for some. Yet for those at WPP's Health Practice, it was an investment in staff that they knew was worth taking. "It's not about trying to fix some broken work culture, it is about addressing the sensory overload people face, or the challenges they face outside work, such as loss or trauma," Burt says. 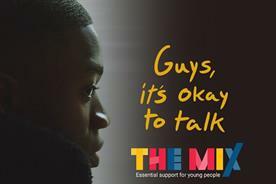 He believes that there has been a generational shift in the way people approach mental health, with those under 45 more willing to be honest in who they are and their capacity for change. "Everybody has mental health, we need to step away from that idea that you might be the 'one in four’ [who suffers from mental-health problems] and focus on the way in which you let off steam from the stress you accumulate in life." Burt thinks WPP's approach is working because it is supported by the board. Employees can access Burt's services anonymously and 10-15% of staff are currently using it. According to Burt (pictured, below), half of good therapy is about being heard. In an an age when companies demand employees to be "always on", the danger is that employers aren’t always listening. It would be easy to dismiss corporate wellness as a fad, a gimmick like Blue Monday. Yet the truth is that, in a people business where culture is everything, it is something that is increasingly difficult to ignore. 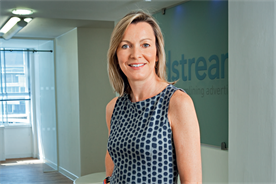 Is adland overlooking perks of flexible working? 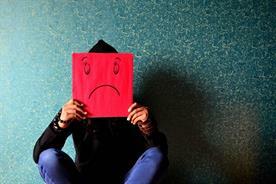 Is adland the last bastion of mental-health stigma?